Developing and maintaining strong relationships within our community and collaborating with other Workforce Development Boards (WDBs) throughout the Valley is essential to the success of many of our programs. As the fiscal agent on a series of grants totaling nearly $3.5M, we are collaborating with a consortium of eight (8) WDBs from Stockton through Bakersfield to implement grants that will provide training and assistance to English language learners, veterans, individuals with disabilities, at-risk youth, and individuals who are unemployed and/or underemployed, in various high-growth sectors throughout the Central Valley. $1,504,750 – Proposition 39: The Fresno Regional Workforce Development Board (FRWDB) in partnership with all San Joaquin Regional Workforce Development Boards will provide training in “green jobs” within the building and construction trades in preparation for registered apprenticeships. 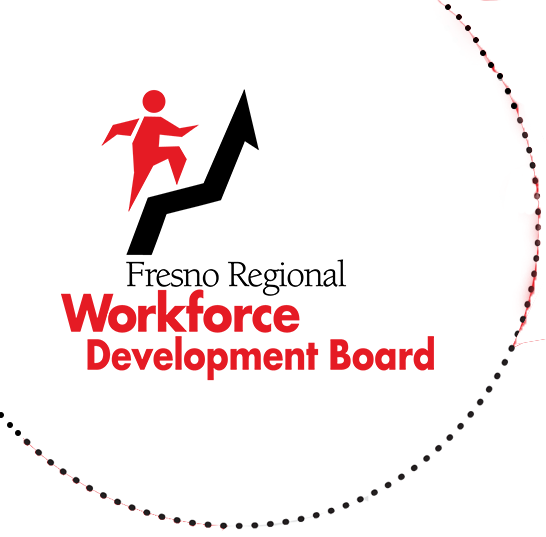 $250,000 – Workforce Accelerator Funds 6.0: The FRWDB, in partnership with the Workforce Development Boards of Madera, Merced, and Kern Counties, created the Virtual Internet Placement and Employment Retention program (VIPER). The goal of the VIPER program will be to test whether virtual technology placement firms can identify appropriate jobs, provide job leads, increase placements at a lower cost, and provide follow-up and job retention services. $192,300 – Environmental Protection Agency: The Environmental Workforce Development and Job Training (EWDJT) program ensures that residents living in communities historically affected by economic disinvestment, health disparities, environmental contamination, and includes low-income and minorities, have an opportunity to reap the benefits of revitalization and environmental cleanup in Fresno County. $206,483 – English Language Learner: The FRWDB, in partnership with the Workforce Development Board of Madera County and State Center Adult Education Consortium (SCAEC), created the English Language Learners (ELL) Project. 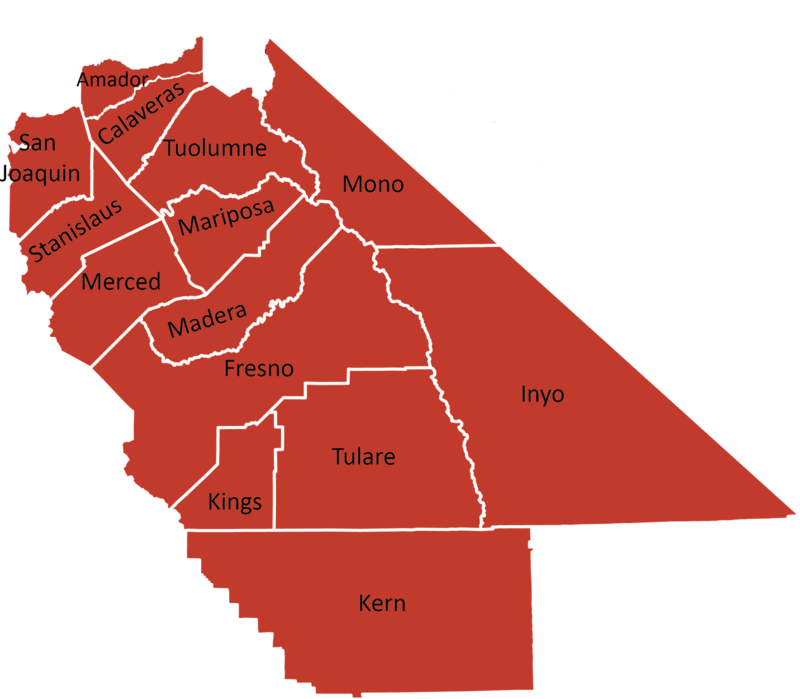 This project is designed to enhance access to education, training and supportive services for English Language Learners and immigrants in Fresno County who face cultural and language barriers to employment opportunities. $1,306,302 – Slingshot Program: The FRWDB in partnership with all San Joaquin Regional Workforce Development Boards is preparing Valley residents for employment through the alignment of college training resources to address employer needs in the manufacturing sector.